Wiremill Academy Summer Camp 2019 ! Get ready for a fantastic summer of fun! Dream Big and experience the magic of theatre at Wiremill Academy Summer Camp 2019. 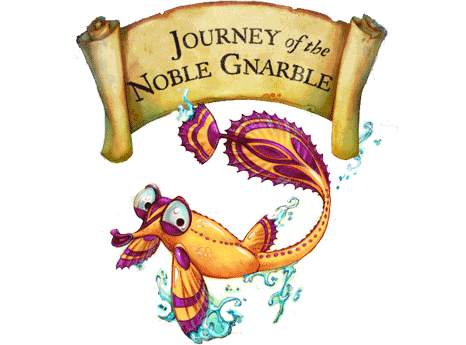 Performers of all levels, beginner and advanced, Registration NOW OPEN! Three Fabulous, Fun Sessions! The JOY of discovery…Study acting, musical theatre, dance, improvisation, voice…The CONFIDENCE that comes from practice…Grow not only as a performer but as a person. Students learn to integrate theatre skills into their lives, developing imagination, creativity, concentration, integrity, and gaining confidence. The POWER of creative expression…Perform in a show at the end of each session. Everyone is cast. Great consideration is taken with casting, making sure that the role assigned is appropriate for the young performer’s abilities and talents while fostering personal and creative development. Explore the fundamentals and basic “rules” of Improvisation as seen on shows like “Saturday Night Live” and “Whose Line is it Anyway?” Develop skills like listening, being part of a team, creative thinking, listening, brainstorming, empathy and communication…also guaranteed to laugh your head off and make some great friends in the process! ✩WINNER! 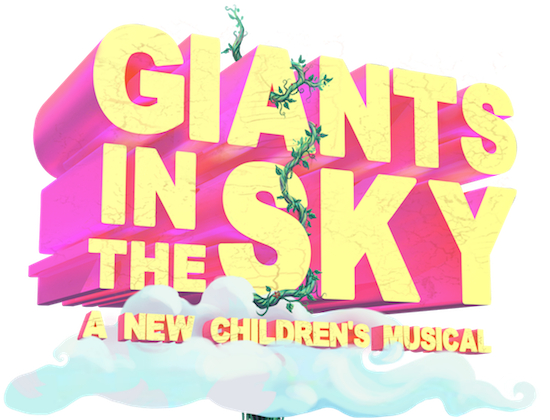 2017 Children’s Musical Theatre Festival, NYC✩This magical story explores the world of Giants who live above the clouds. Ever since they left Earth a long time ago, the Giants have made a life up above where their job is to keep the sky beautiful. They polish the stars, poke the clouds to let it rain and paint the sunsets. But there is one curious Giant who wonders what life is like on Earth, so she steals a key to the locked up “beanstalk” and embarks on an adventure down below!